Acupuncture is a weird, awesome, and effective way to relieve pain and treat many disorders! 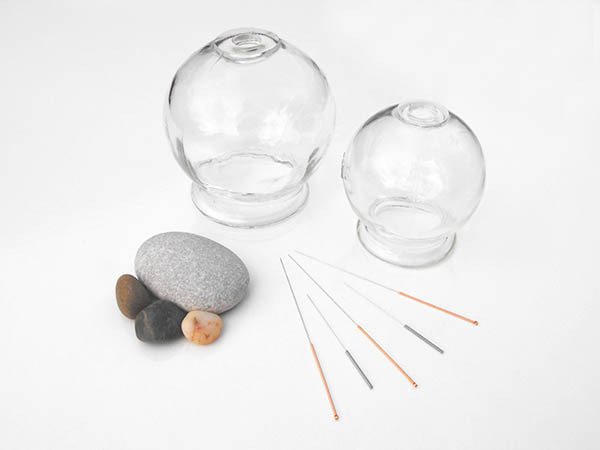 Using sterile, hair-thin needles, I facilitate to support overall balance and wellbeing. Shiatsu is a fully clothed, Japanese meridian massage and it is AMAZING! I massage through the channels, smoothing out the energy that tends to pool and get stuck along the body. 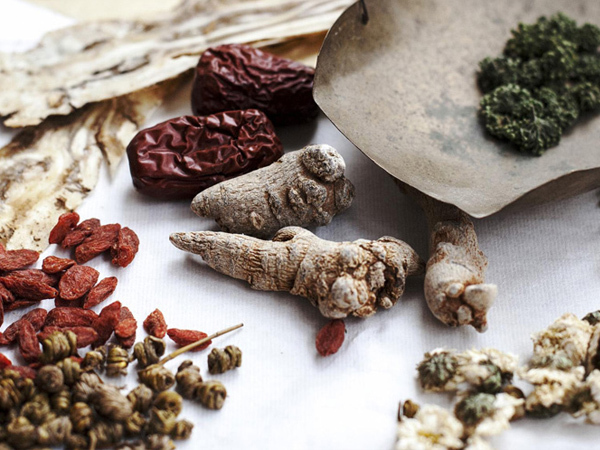 Herbal formulas are a great way to empower you on your journey to health! They come in various convenient forms that are mixed with hot water, and cooked into a tea. Acupuncture and Shiatsu massage in a beautiful and relaxing environment. Sessions are customized to promote your well-being! Spring is a time of change, growth, and renewal. Energetic rebirth is evident in the emerging floral life, in the chasing squirrels, and dreamy winds. Life becomes brighter, warmer, and more exciting around us! Like flowers growing toward the sun, Spring is expansive and free. This can be an exciting time to pursue the projects and goals you’ve been nurturing during Winter’s hibernation. During this time of growth, you may experience hardship if your expansion is blocked by barriers or limitations causing physical and emotional frustration, tension, and depression. Join us for a two-hour course in wellbeing for the Spring! 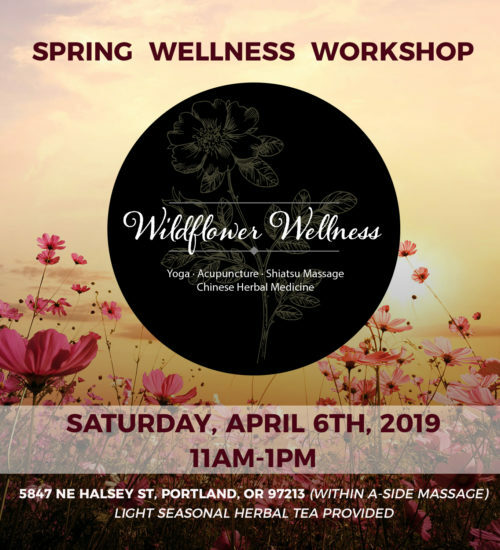 Led by experienced acupuncturist and yoga instructor, Sara Thomas, Wildflower Wellness presents an hour yoga practice with emphasis on stretch and expansion. Gain insight on the roll of Chinese seasonal elements in your emotional and physical wellbeing. Learn acupressure, stretching, and meditative techniques to harmonize and expand this season!